JLC is totally old news, people. 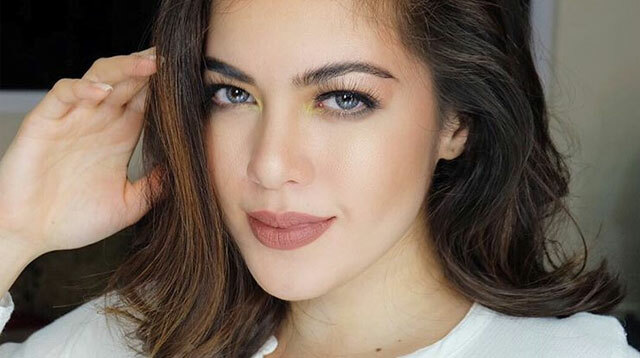 Shaina Magdayao’s last relationship ended way back in 2012 (FOUR YEARS AGO OMG) and it was with fellow Kapamilya star John Lloyd Cruz, no less. After JLC, Shaina hasn’t been in a serious relationship but has been rumored to be involved with Sam Milby (whom she reportedly friendzoned) and Piolo Pascual. “Ready na ako. Kasi feeling ko noong time na ‘yon, ginagamit ko muna siya para sa sarili ko. I wanted to fix myself also and I wanted to spend time with my family and my friends. So ngayon, pwede na. Ok na.” she tells ABS-CBN.